Welcome to episode Seventy Nine of The Inspired Women Podcast. 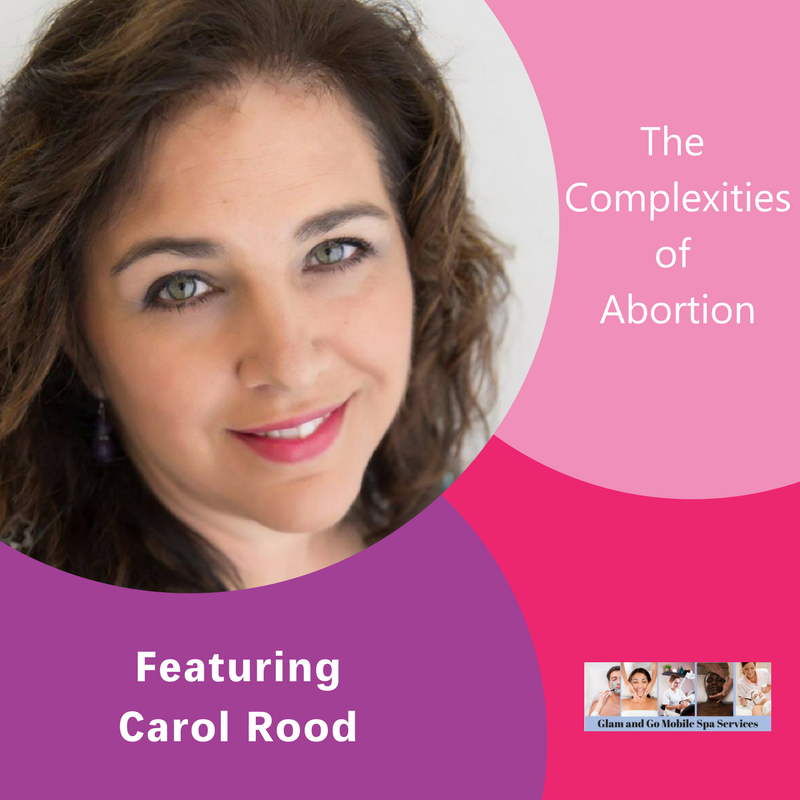 In today’s episode your host Megan Hall interviews Carol Rood. Carol is a woman who has worn many hats in her life, daughter, aunt, niece, mother, sister, friend, and had many professions. She served in the US Navy as a Hospital Corpsman with a specialty in Aviation Medicine for 20 years, her favorite part beingat a MH-53 helicopter squadron in Norfolk Virginia. After she retired in 2004, she worked as a medical Assistant/ Skin care specialist at a local Dermatology practice. She has recently started a mobile spa business called Glam and Go, LLC where she provides spa treatments in the comfort of her clients’ homes at an affordable price. Her goal in life is to empower women through beauty! She believes when a woman feels confident in her appearance, she feel empowered!